Here’s a few articles and videos I’ve enjoyed lately. I hope you do too! I can’t contain my excitement over Gilmore Girl coming to Netflix. And when is a better time than the Thanksgiving holiday weekend? NOTHING. I am dying waiting for November 25th to arrive. While everyone else is out shopping for Black Friday deals, I will be curled up on my couch with some wine or coffee and my second, possibly third, helping of turkey. Yes, this is an ad and the major goal is to sell something. However, it is still spot on in its message. I’m not a mom, but I work as VA for a motherhood life coach, so I’ve become very aware of motherhood struggles. Here are four things I am excited about this week! 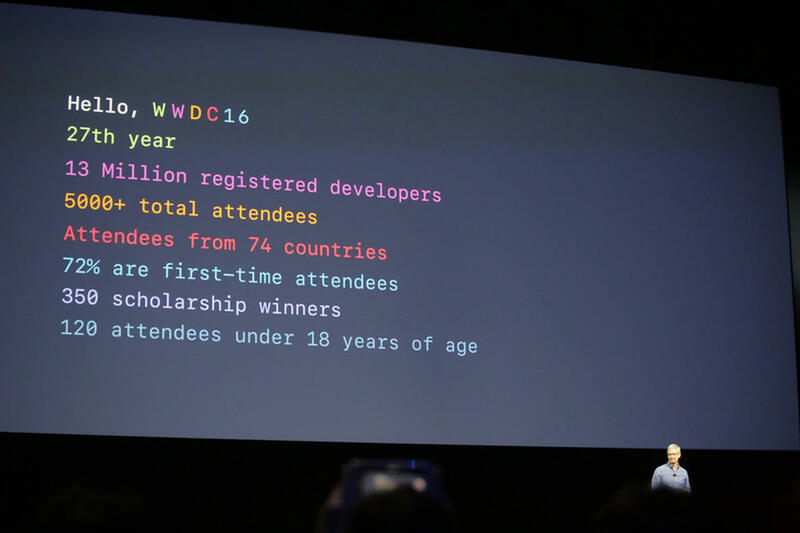 Monday was the start of Apple’s 27th Annual WWDC and this year’s opening was awesome! The conference was attended by 120 people under the age of 18. The youngest was a nine year old girl, which is amazing because of her age! They announced many exciting new updates to tvOS, macOS, watchOS and iOS 10. Of course, I was most excited about iOS 10 and macOS. It makes me super excited to upgrade my iPhone at the end of the year. I loved the video Apple made about some of the cool features in iOS 10. Life With Laine is a new series about things that are going on in my life lately. Just a little look into Laine’s life, so to speakI can show off my recent Instagram posts and share news from my life. Today’s post is about the exciting changes that happened in the last few weeks. My younger brother graduated from high school last weekend. 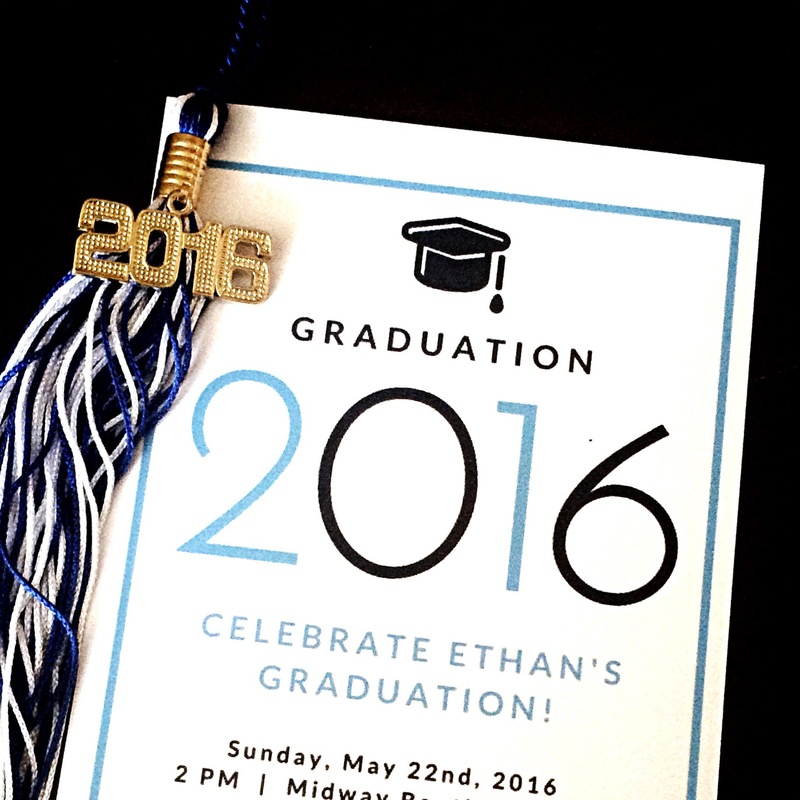 We’re a homeschool family, so the graduation was a pretty small. Just seven graduates! We enjoyed a lovely ceremony and then went to Olive Garden for a late lunch. It was definitely an exciting day! 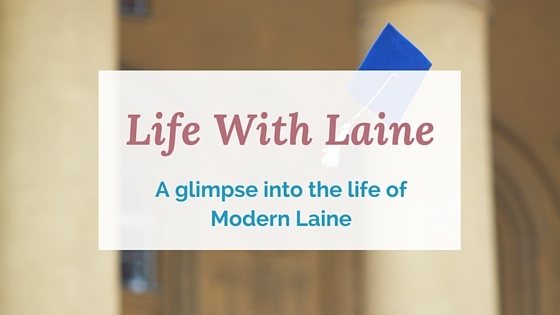 Today I’m sharing a new type of post here on Modern Laine! 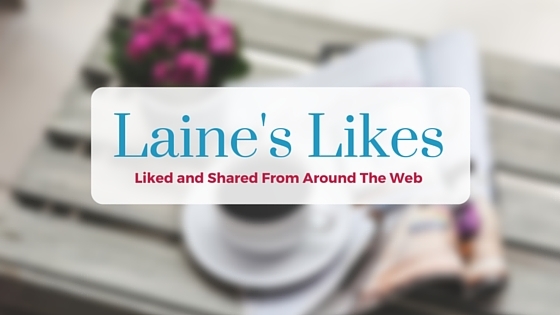 These Laine’s Likes posts will focus on things that I like and want to share with y’all! 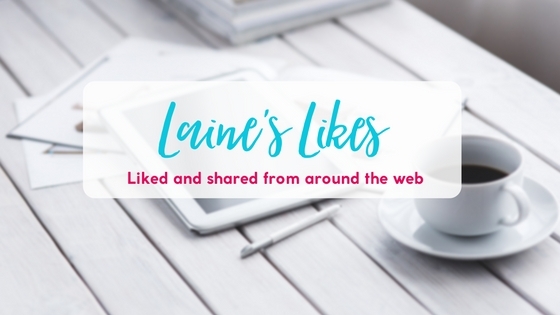 Here are five things I found this week that I liked! Last Saturday, April 2nd, was World Autism Awareness Day. This day is one of four official health related days recognized by the United Nations. I cried when I watched the video the first time, and I do every time. I am the older sister of a brother with autism. It’s a difficult life, and while his level of autism is different from Dillan’s, it doesn’t make the struggle any less difficult. I was so excited when I went to find the video for Dillan Voice on Youtube to see that Apple had shared a second video focusing on Dillion.